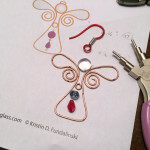 I just finished soldering the first few of my new Angel Ornaments. 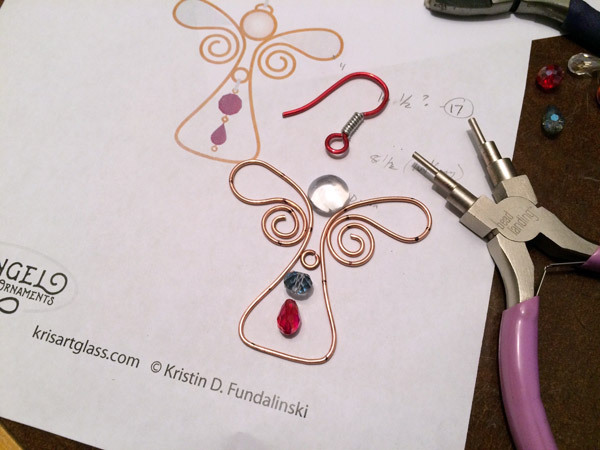 To start there will be three gem colors to choose from (Red, Purple, and Crystal). 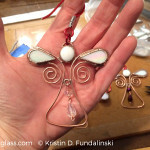 The wings are an iridescent white stained glass, the head is an opalescent white glass gem, and the dangling gems are iridescent as well. 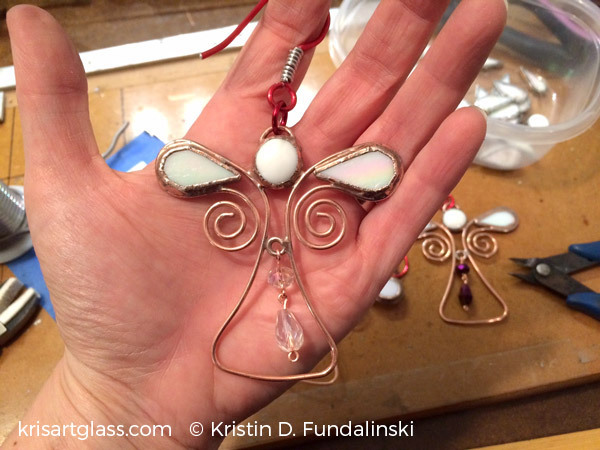 They will be available to purchase soon for the 2015 Holiday Season! 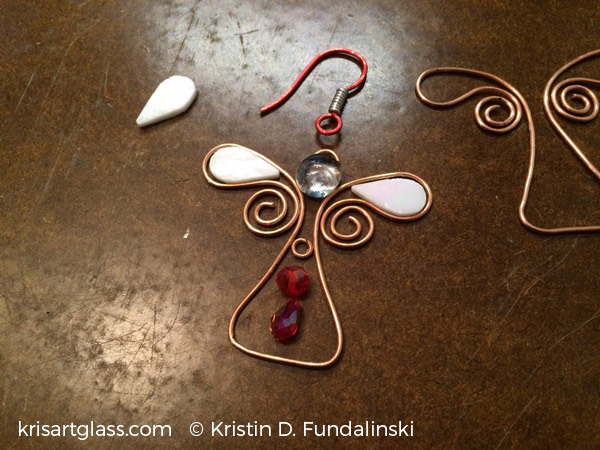 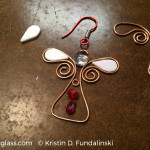 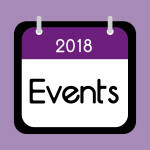 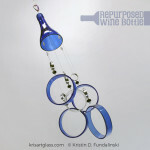 This entry was posted in Work in Progress and tagged angel, gems, gifts, glass, holiday, ornament, stained glass.